>Should Some Californians Lose Their 'License to Drink'? With traffic deaths climbing in the state, Californians should be thrilled that policymakers in Sacramento are discussing how to reduce impaired driving. This topic may be of special interest to San Diego County, where DUI arrests over the July Fourth weekend were up nearly 25 percent compared to last year. 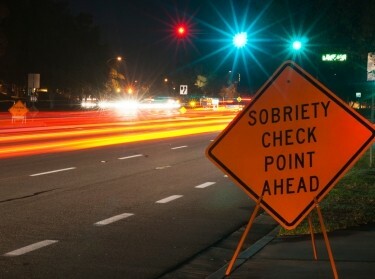 In California, many efforts to reduce repeat drunken driving focus on the driving — such as restricting when (and if) offenders can drive, increasing penalties for subsequent DUI convictions and requiring offenders in some counties to install an interlock ignition device that prevents an automobile from starting if the driver has been drinking. California also requires DUI offenders to attend education programs and its judges can order convicted drunken drivers to undergo drunken diverse treatment. A few counties even have designated court dockets that focus on getting DUI offenders into treatment and monitoring their progress. What if California targeted the “drunk” aspect of drunken driving by ordering drunken drivers to abstain from alcohol for a certain period of time? In other words, what if the state suspended their “license to drink”? Sound impractical? Impossible to enforce? Yes, those were my thoughts, too, until I traveled to South Dakota to observe this approach in action. The program, called 24/7 Sobriety, started in 2005 as a pilot project in five South Dakota counties. 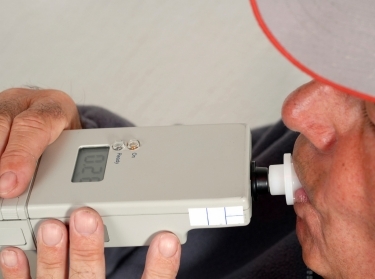 As a condition of bond, those arrested for a repeat-DUI offense were ordered to abstain from alcohol and show up at the sheriff's office once in the morning and once at night — every single day — and blow into a breath-testing device. If there was any alcohol in their system, they immediately went to jail for a brief stay, typically a night or two. The goal of the program is to hold participants accountable and create a credible deterrent threat that focuses more on the certainty and swiftness of the sanction than the severity of the sanction. Participants can attend self-help groups or engage in treatment if they want or are otherwise directed, but it is not required as part of 24/7. While some judges were skeptical about whether participants would show up and test twice a day, let alone pass, that's exactly what happened — to date more than 99 percent of the ordered tests are taken and passed. Within a few years 24/7 had expanded throughout the state. In addition to expanding geographically, the program grew to include other types of alcohol-involved offenses such as assault or a probation violation. Since it was difficult for some participants to travel to the testing site twice a day, the program began incorporating continuous alcohol monitoring bracelets that test participants' sweat for alcohol every 30 minutes. These devices and other alcohol monitoring technologies are being used in San Diego County, but not as part of a 24/7-type program. In South Dakota, 24/7 has been very successful. From 2005 through 2015, roughly 30,000 South Dakotans participated in the program. They collectively accumulated more than 5 million days without a detected alcohol violation. RAND research has shown that after the counties adopted 24/7, the total number of repeat-DUI arrests in the county dropped by 12 percent. The adoption of the 24/7 program also is associated with significant reductions in domestic violence arrests and female mortality, according to the research. The big question is whether 24/7 can yield similar results in more urban areas outside of South Dakota. We'll see. Jacksonville, Florida — the biggest city in terms of land mass in the contiguous 48 states — recently implemented 24/7 and London has piloted a modified version of the program that the city is planning to expand. When it comes to 24/7 as well as ignition interlocks, DUI courts, new treatments and other approaches to reducing DUI recidivism, we do not know which option — or combination of options — is most effective at improving public health and safety. Even if it was clear, policymakers would also want to know which approach is most cost-effective. Additionally, it is likely that certain approaches work better for certain types of individuals. 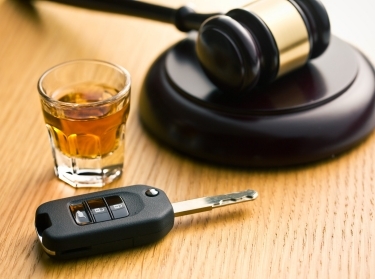 As decisionmakers throughout California consider approaches for reducing drunken driving (and other alcohol-involved crimes), they should acknowledge these uncertainties and authorize efforts to conduct scientific research that compares these options. 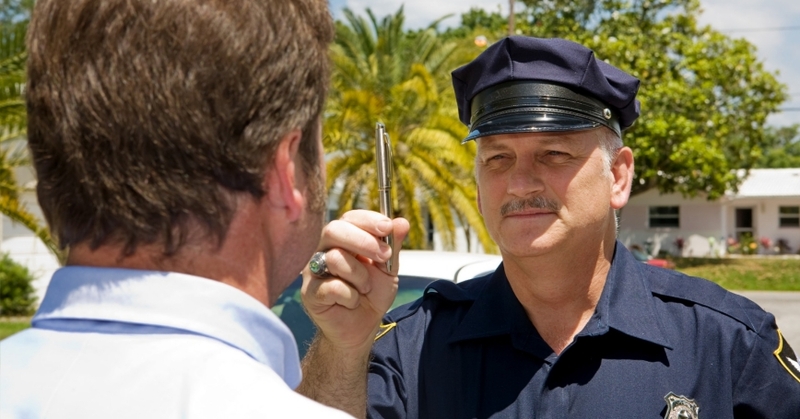 This could lead to researchers working with the DMV, courts and other officials to conduct experimental studies that would randomly assign DUI offenders to different approaches. California can and should do more to reduce alcohol-related traffic deaths and crime. Taking a closer look at what South Dakota is doing could be one part of a productive next step. Beau Kilmer is a senior policy researcher at the nonprofit, nonpartisan RAND Corporation. He co-authored Driving Under the Influence of Alcohol: Could California Do More to Prevent It? This commentary originally appeared on San Diego Union-Tribune on July 6, 2016. Commentary gives RAND researchers a platform to convey insights based on their professional expertise and often on their peer-reviewed research and analysis. Driving Under the Influence of Alcohol: Could California Do More to Prevent It? Katherine E. Watkins, Beau Kilmer @BeauKilmer, et al. Nancy Nicosia, Beau Kilmer @BeauKilmer, et al.